Want to make an impact with your visuals, but not sure what platform to focus on first? You're not alone, friend. I hear this ALL the time. To streamline your graphics, it's important to set a goal and then to create the visuals to support that goal. 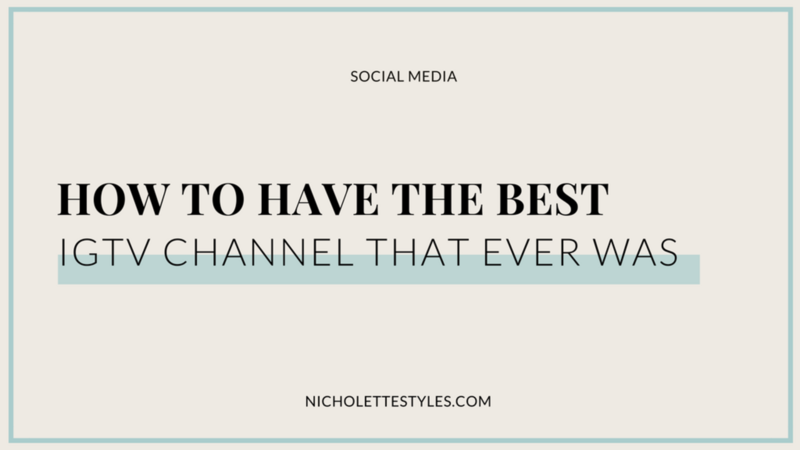 That way things get done faster and you can move on to your other social media channels with more clarity, confidence and consistency. 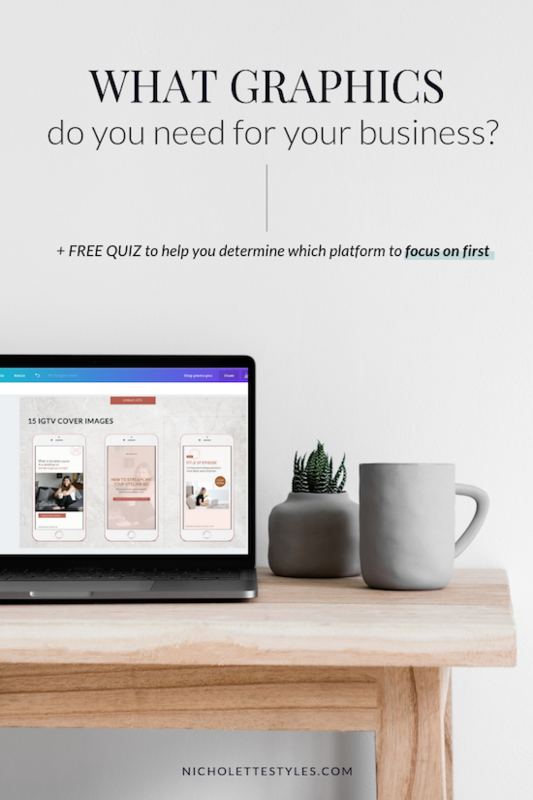 It also feels less intimidating for you or your team, and keeps you from going down the Canva rabbit hole, so you can focus on other areas of your business that you love. Wondering what graphics to create or for which platform? Where do you connect with the largest, most interactive part of your audience? What platform have you sold most of your products or services on or what platform do you WANT to? What platform do you have the most access to and most experience with? 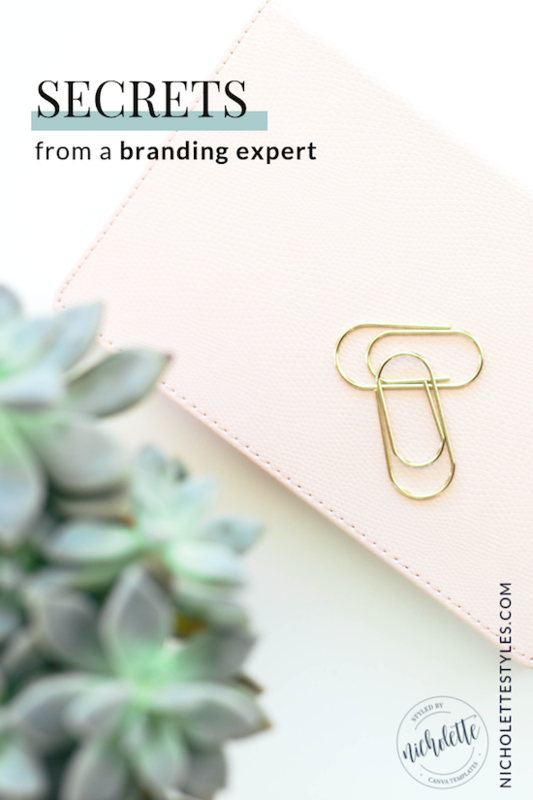 They’re such a great way to gather inspiration for a room makeover, a fun DIY project, your business branding, client work or even a brand photoshoot. 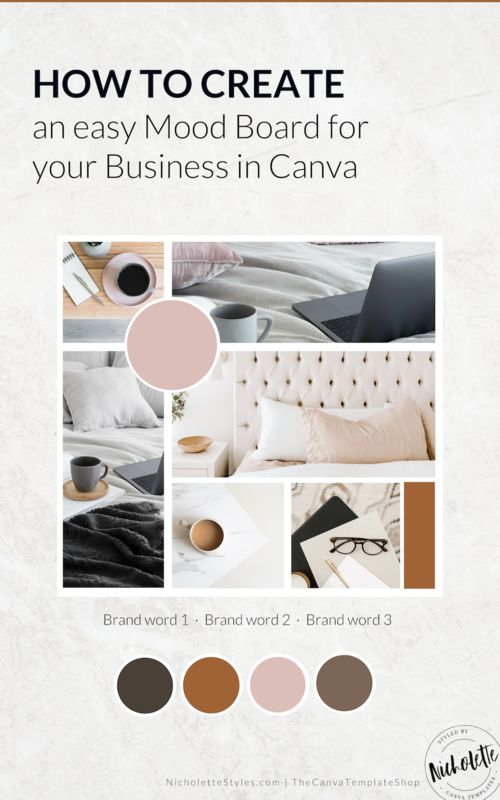 In your business, your mood board sets the tone for your branding. 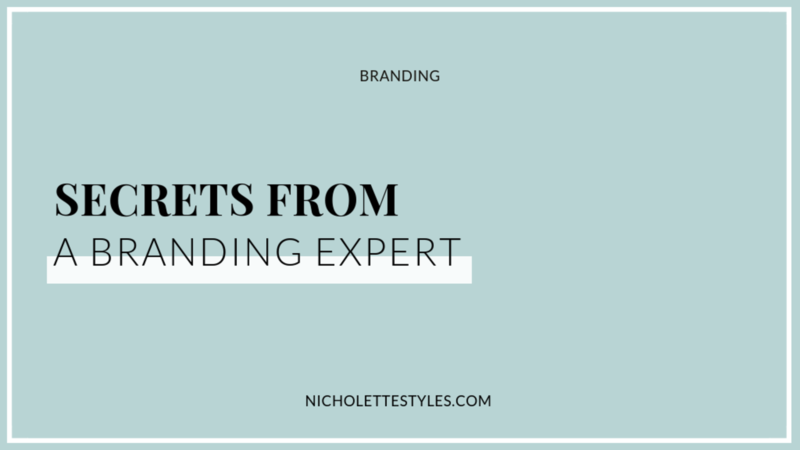 It’s the best tool to help you create your signature style for your business. 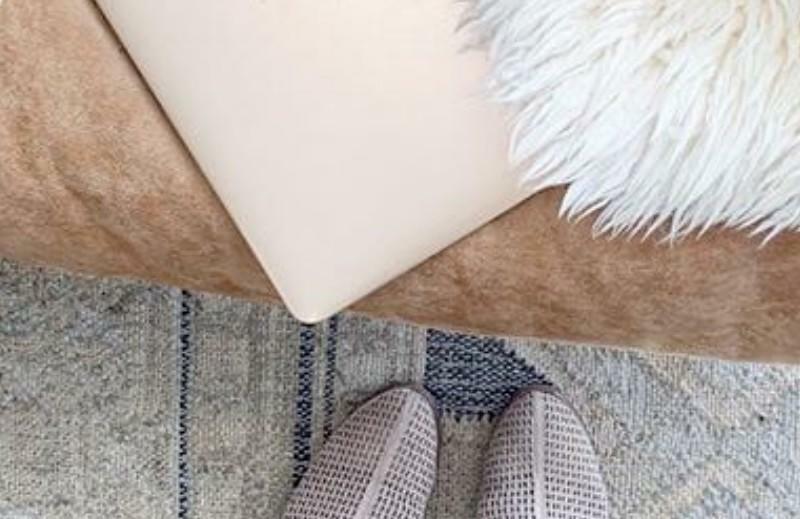 THE MAIN BENEFIT: Creating your mood board (phase 1) and then your brand board (phase 2) will help keep you focused, so you don’t wing your visuals and change out your brand elements (colors, fonts, photos etc.) As a result, it will be easier and faster to create your visuals and look more professional and consistent online. #winning! 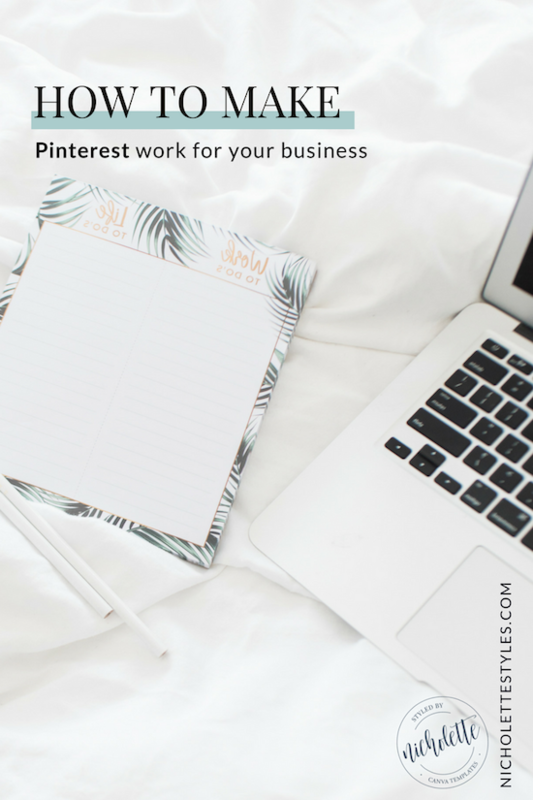 In short: If you don’t have a mood board for your business, you need one stat sister. It instantly boosts your credibility as you look more pulled together online. You’ve done the hard part. 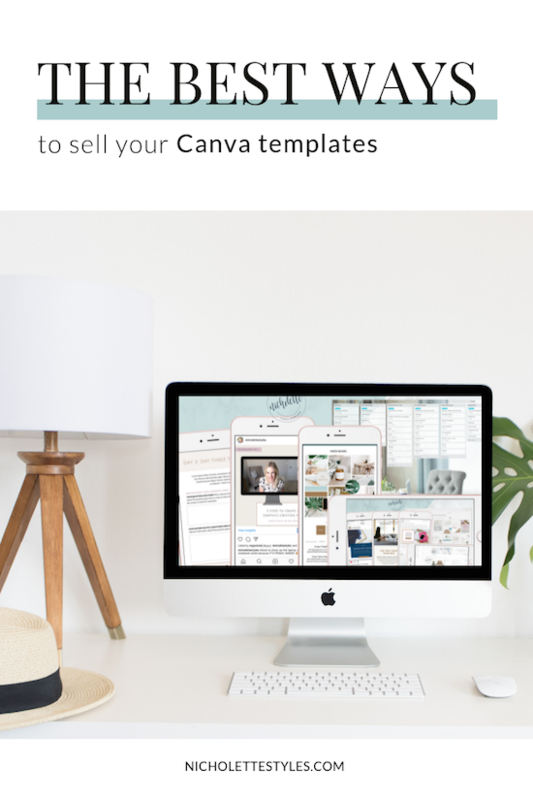 You’ve thought about how you can best help your ideal clients, created the templates in Canva + figured out how to sell them in your shop. 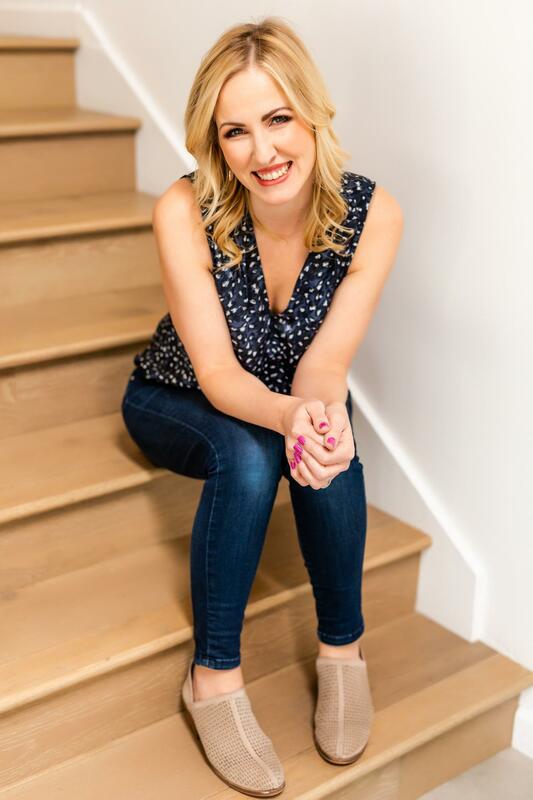 You’re still scrambling trying to figure out how to let your peeps know they’re ready to roll — without having to bombard them with cold calls or an expensive advertising campaign. 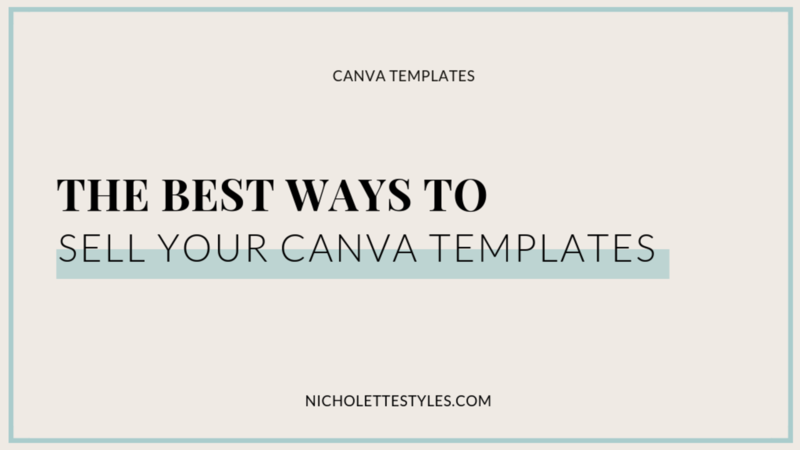 Wondering how to market your Canva templates, love? First things first, email marketing. 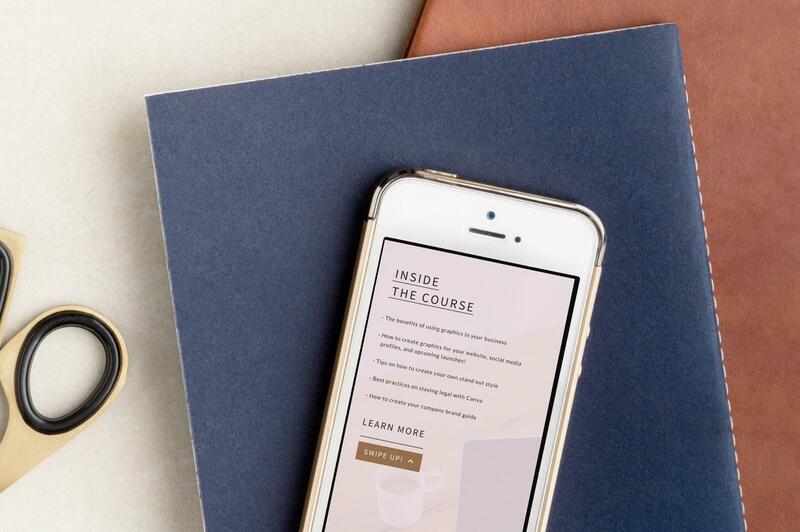 Using your newsletter list is a must when getting your products out into the world. Which reminds me: Always have a CTA! And make it extremely clear what it is — using fun branded buttons is great for this. As we head into launch season, I think it’s more important than ever that we have systems and content in place to make things as smooth as possible. 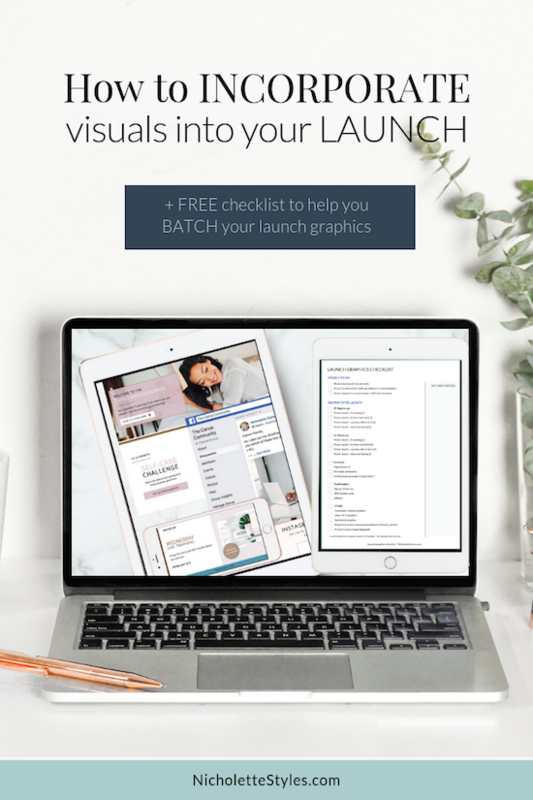 After all, have you ever wanted to get something out into the world for your biz and later realized that you overlooked a key component — like visuals or important email copy? Stress city. 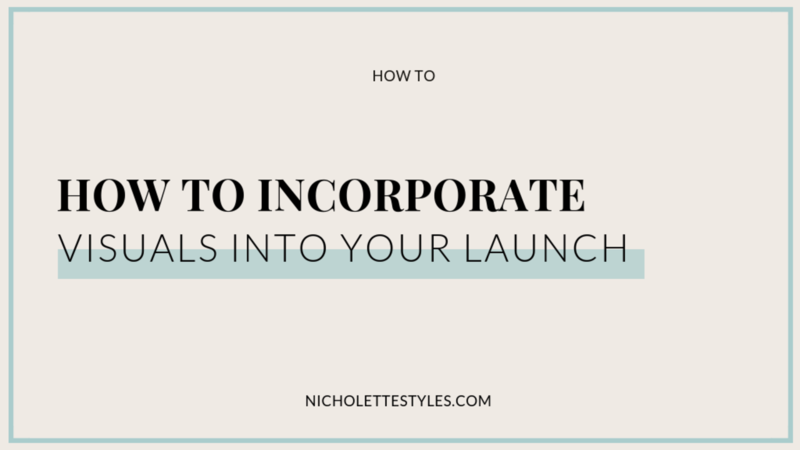 When sharing about your launch everything about it has to be in tip-top shape, including the visuals. 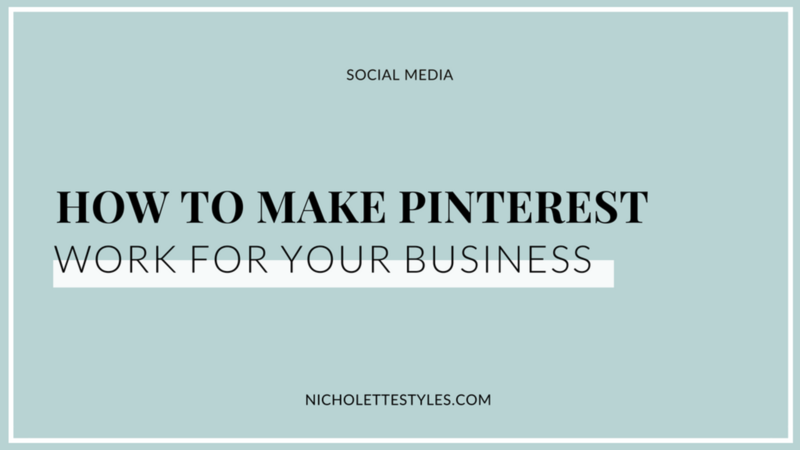 In my last post we discussed how to make Pinterest work for your business, but in this post I wanted to cover another important thing that so many people using the platform for business overlook: How to Style Your Pinterest. 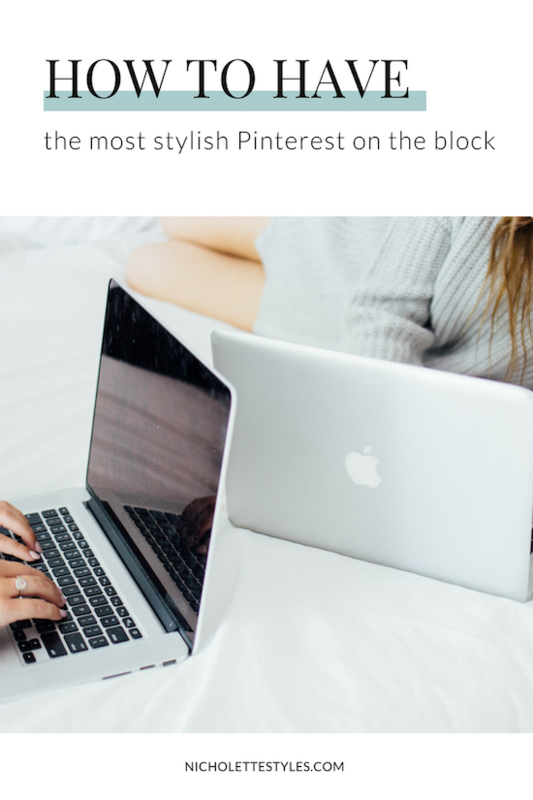 But what’s a boss lady to do when they’re unsure how to style their Pinterest page to the likes of Jenna Kutcher or the Tone It Up girls? At the top of my list is the overall aesthetic. 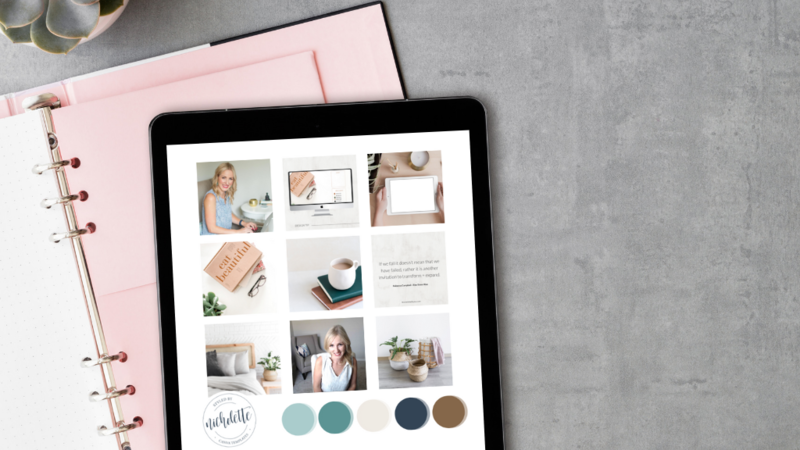 When creating visuals for your social media platforms, you have to think about your branding — because it has to reflect all of the hard effort you’re already putting in. Keep in mind your brand colors, fonts + style of photos that makes you, you — your visuals should echo the same fab vibe you usually give off. I’m curious, love. 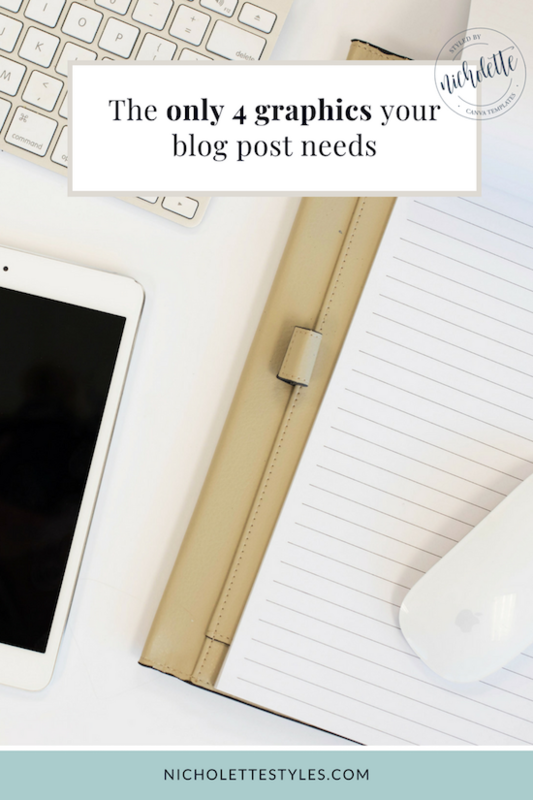 When’s the last time you evaluated your blog visuals? Are you still going with the same style you did when you first started way-back-when? Do you know you need an upgrade but just don’t know where on Earth to start? I know how alllll of that feels (because I have been. there.) 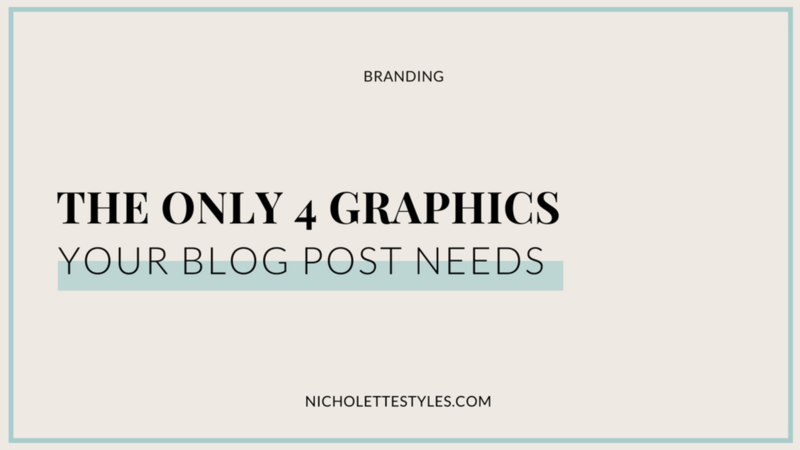 and that’s why today I wanted to whip-up a short + sweet post on the four blog graphics you need to make your latest post the Belle of the Pinterest-Worthy Ball. Let’s get to it, yeah? It should come as no surprise to you that I’m obsessed with Pinterest. 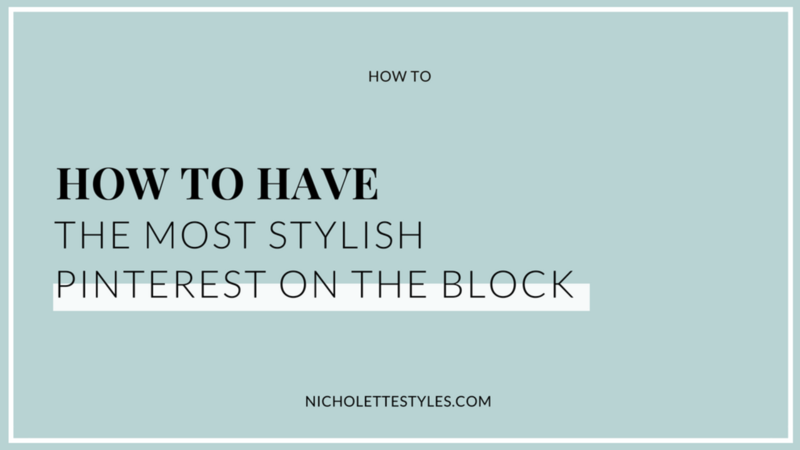 With its aim to please aesthetically and importance skyrocketing in the world of small business promotion, it’s one social media network that truly embodies the heart of Nicholette Styles. That being said, like with any social media bigwig, it can be a bit of an uphill battle making it work for you instead of just strolling (and pinning those stark white kitchen pics) aimlessly. 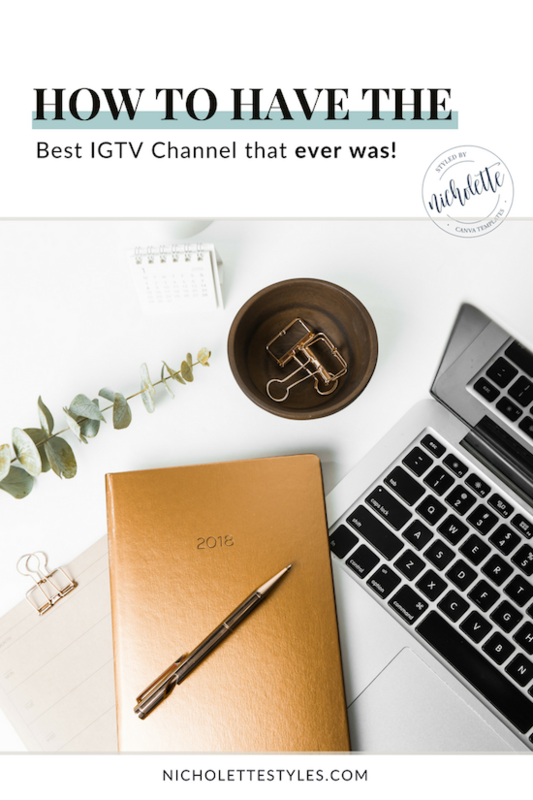 By now, you know that my love for IGTV runs deep, but giiiiirl, when I say that I know it isn’t easy, I feel you! After all, it is another thing to plan on your content calendar and then cross your fingers + toes that your audience likes it. But I like to think I’ve got my formula down to a science and wanted to share it with you all today. I like to keep a running card on my “Social” Trello board of new ideas that arise. This allows me to jot down random ideas from the convenience of my trusty rose gold iPhone + gives me a wild kratt. BTS (behind the scenes) looks of what you’re up to in your biz — give your peeps a sneak peak of the magic you’re up to + ask for their input! What do they want to see? What do they think you’ll be revealing next? 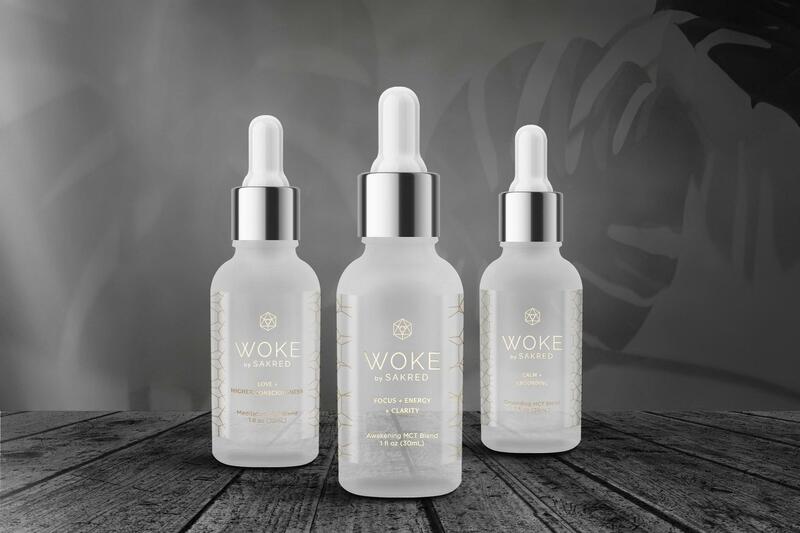 This will help you better connect with your tribe + increase engagement rates. Woot! 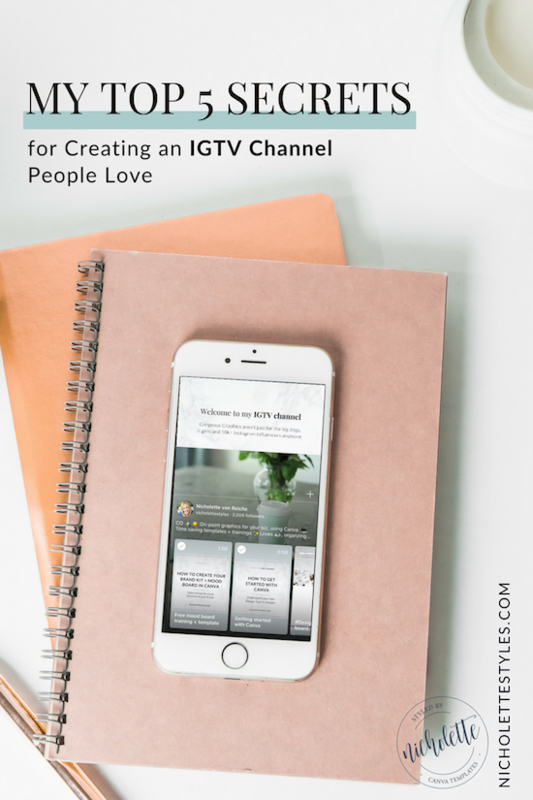 IGTV has officially become the it new thing + I’m seriously in love with everything about it. 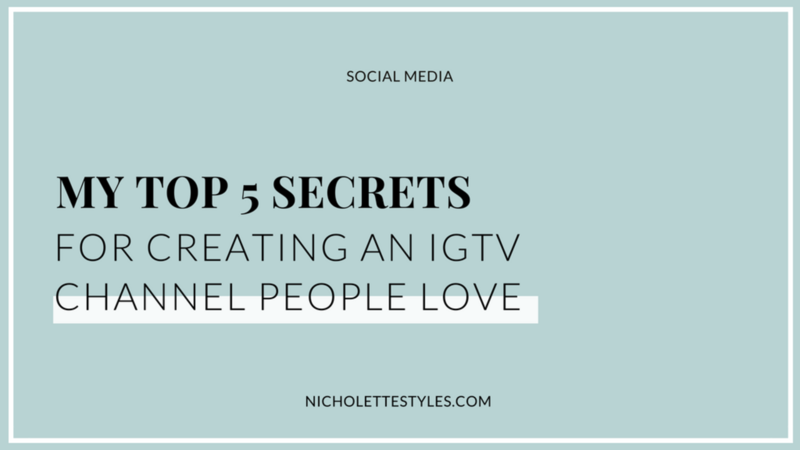 That’s why today I wanted to share my Top 5 Secrets for Creating an IGTV Channel People Love. At least 10, girl. You got this! If you’re stuck, think of things that people in your target audience would love to learn more about — don’t make this more complicated than it has to be. Are you a health coach? A video on how to make your own celery juice without a juicer would be amazeballs. Biz Strategist? How about a short vid on 5 practical ways to test interest? 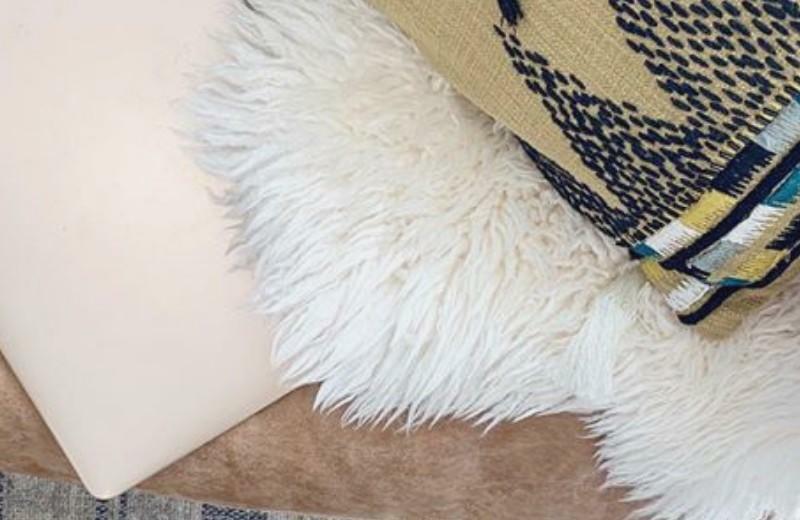 Or, how to sell (+ create) things your peeps actually want to buy?